Beth is available to lead writing workshops for adults and young people. Contact her at bpaulson@ouraynet.com. 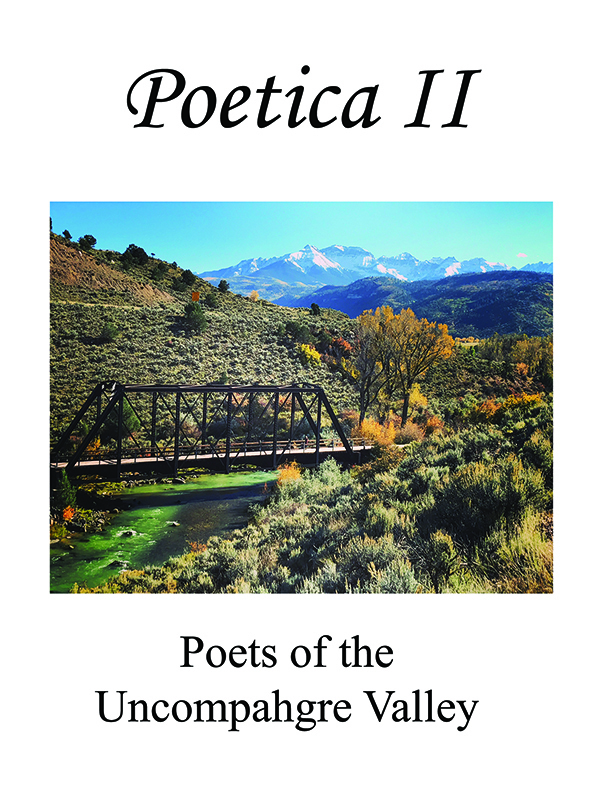 Poetica, led by Beth Paulson, now in its tenth year, provides a workshop setting for area poets. 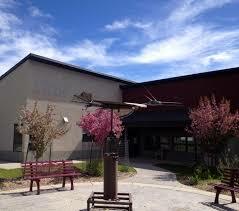 The group meets the fourth Thursday of every month at the Ridgway Public Library from 1 to 3 pm (summer months at various locations). A 2018 anthology of poems (Poetic II) written by Beth's workshop group is available at local book stores. Contact Beth for more information.